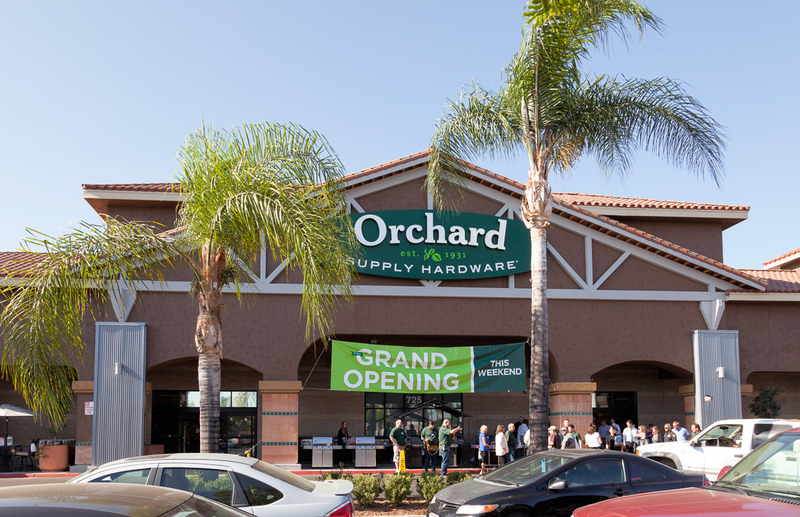 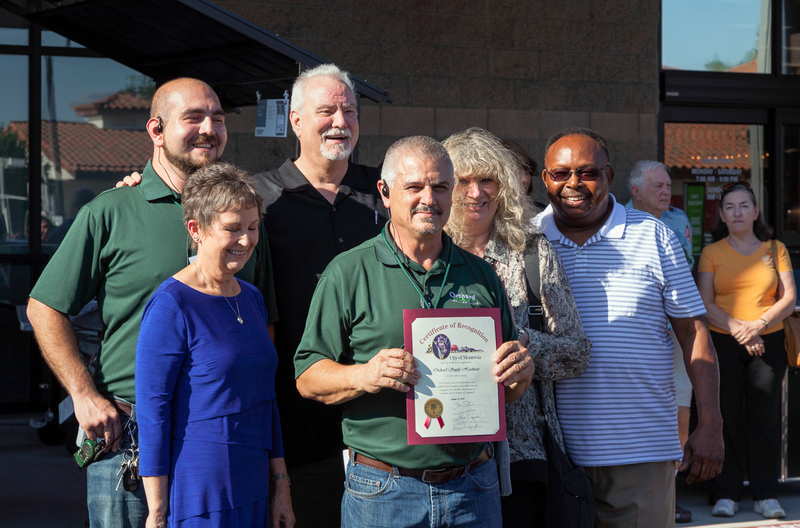 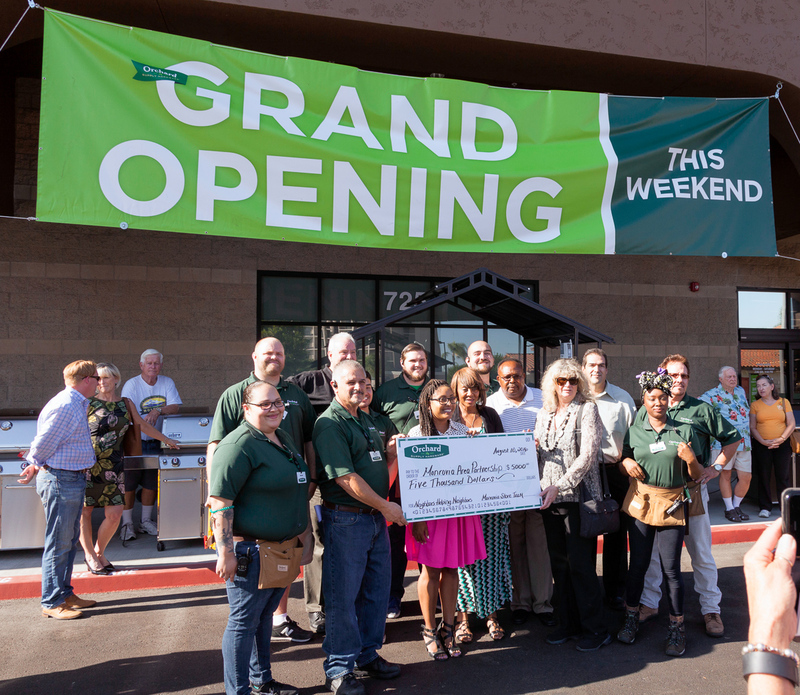 The new Monrovia OSH is now open, the official Grand Opening is this weekend. 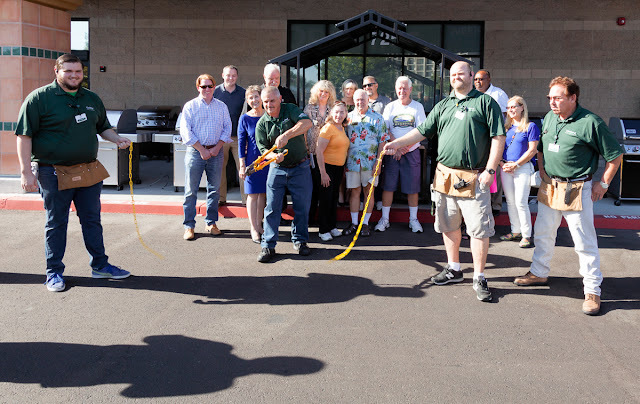 The ribbon cutting was more of a chain cutting. 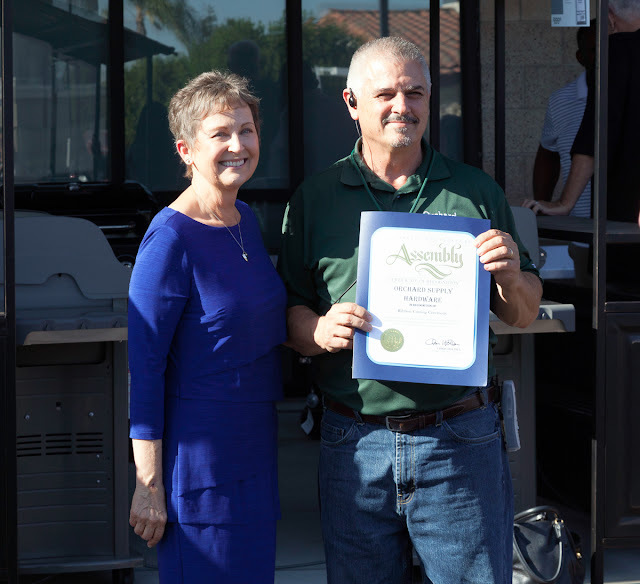 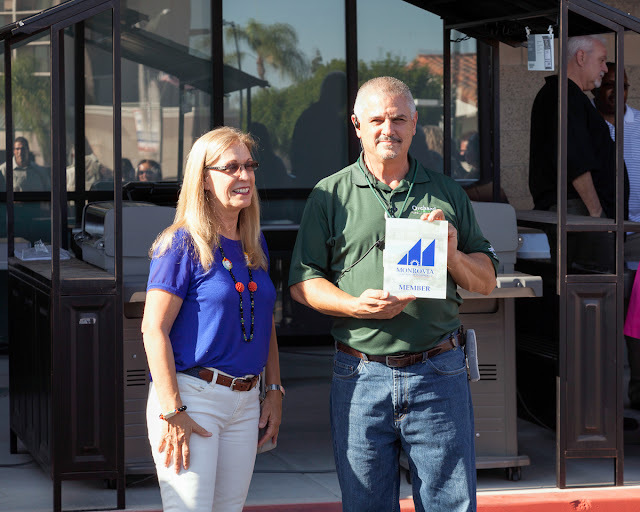 A donation in the amount of $5,000 to the Monrovia Area Partnership (MAP) Program.